Dream Big! – lemonade & co.
A young girl sits by the window. She watches the rain fall lightly outside. She dreams of becoming a doctor one day. Most days you can find her face buried in a medical book. She studies hard and looks forward to the day she can save people’s lives. One little comment can make us doubt what we are capable of. Even if the comment might not be exactly about what we dream of becoming. Maybe it’s just a comment in general that throws us off of our game. If we let that comment get to us, we will most likely let future comments and criticism invade our thoughts. With the strength that our loving Savior provides, we can do anything! It can be hard to flush out lies and negativity. 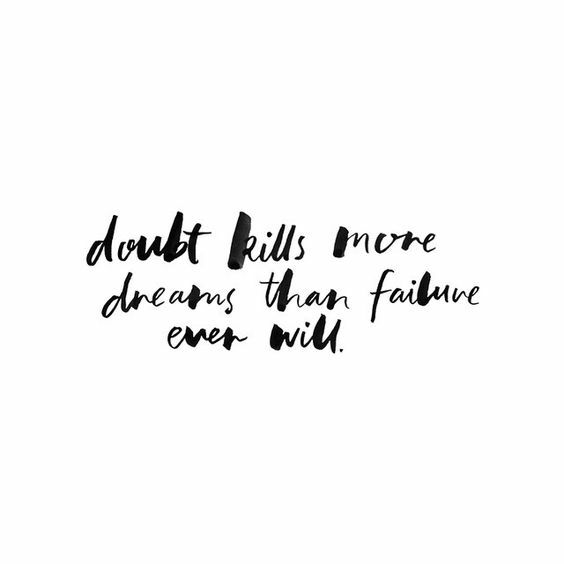 Ridding ourselves of that doubt is crucial to keeping our dreams alive. Bring all of the negative thoughts captive. Ask God for the strength to help with thoughts and doubt. Through Him, we are capable of anything!